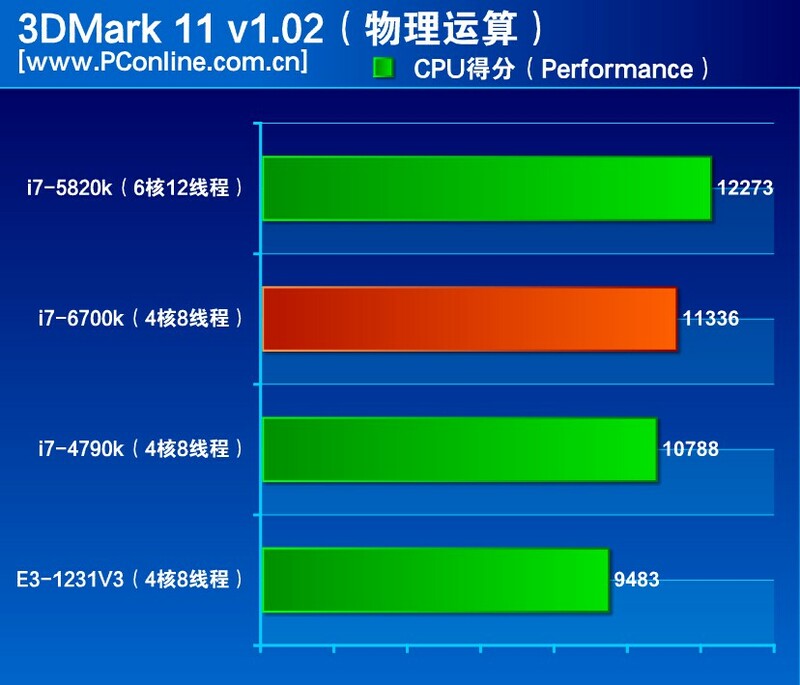 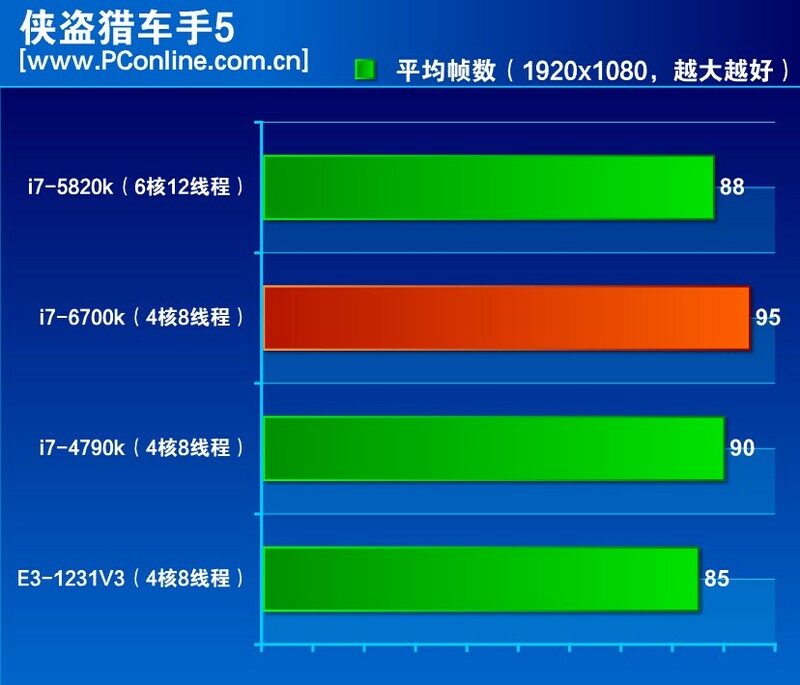 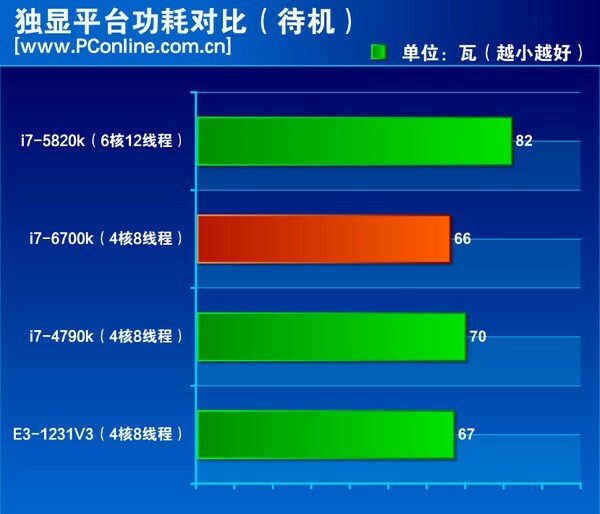 This morning on a Chinese site is appeared a complete review of the upcoming Intel i7-6700K. 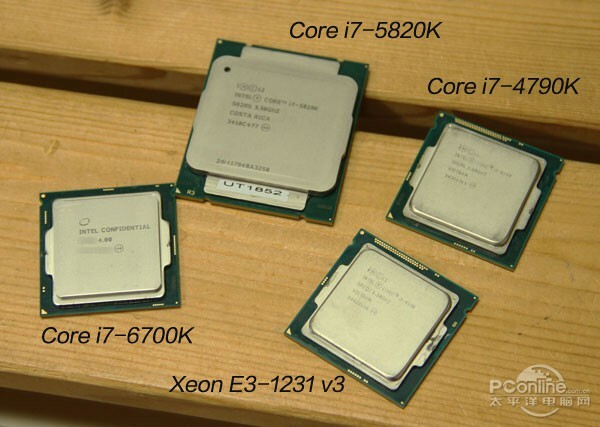 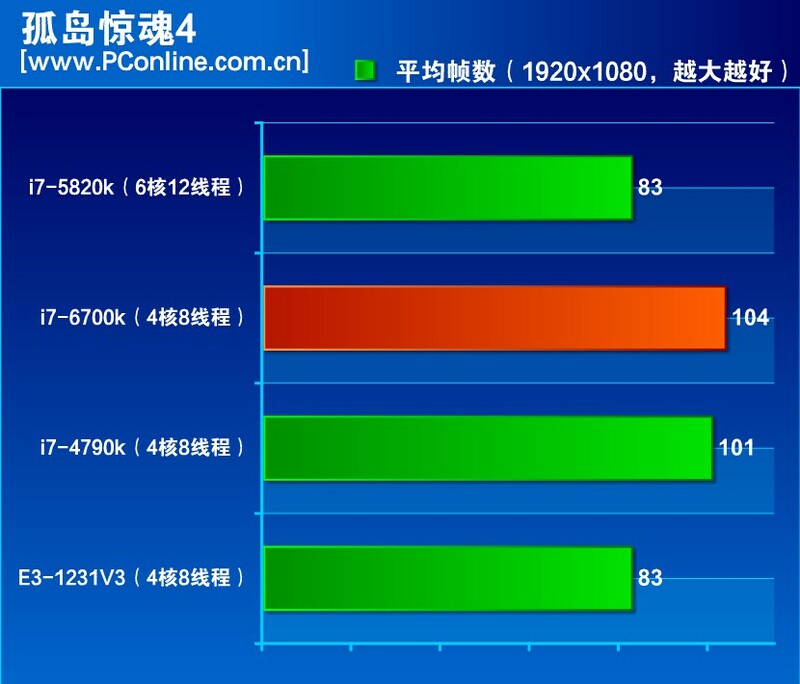 According to PConline DIY, the source, the new i7-6700K looks like slightly faster than the i7-4790K Haswell Refresh. 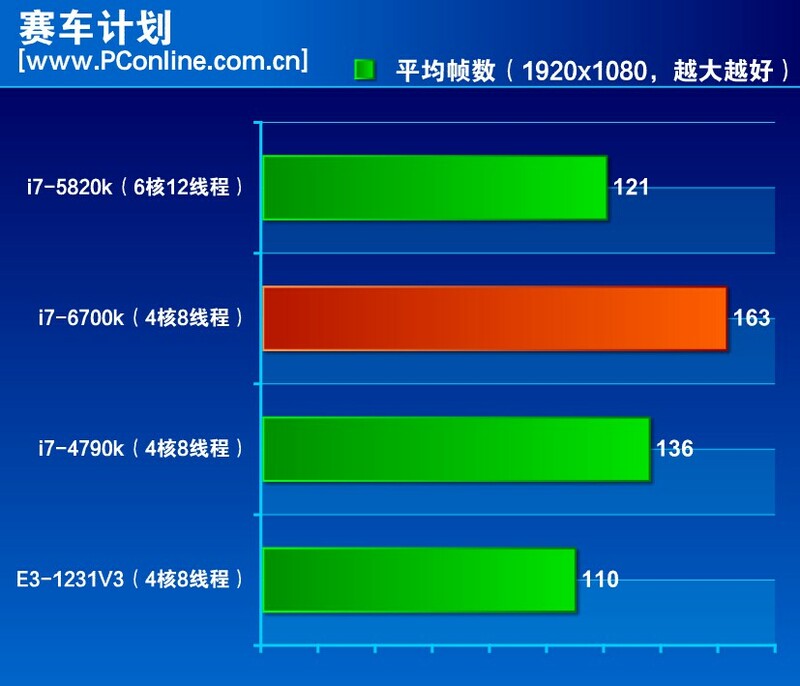 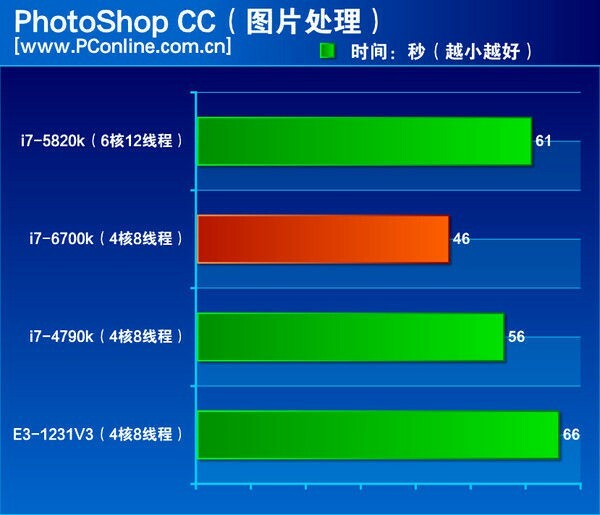 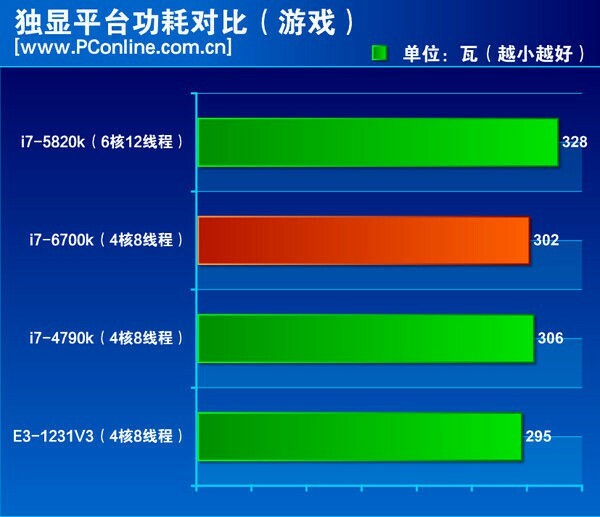 Overall the synthetic perfomance between 6700K and 4790K as well as the power consumption are very close. 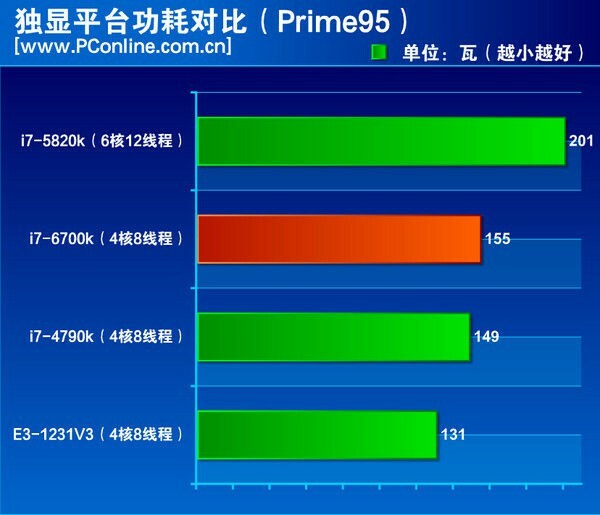 The system setup is quite interesting since they used two Haswell setup (i7-4790K and E3-1231v3), Haswell-E exacore and Skylake i7k. 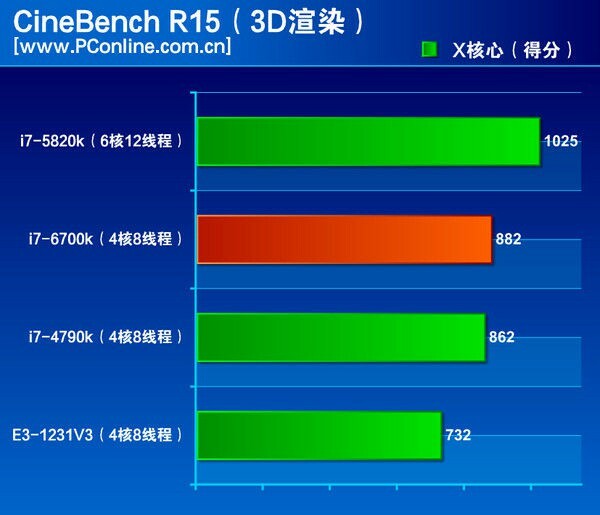 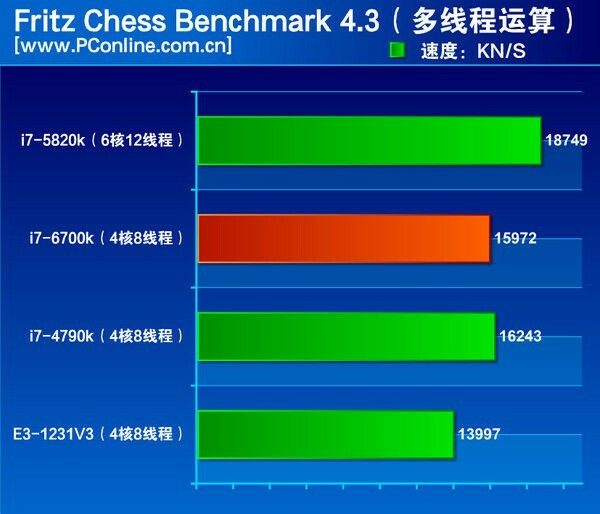 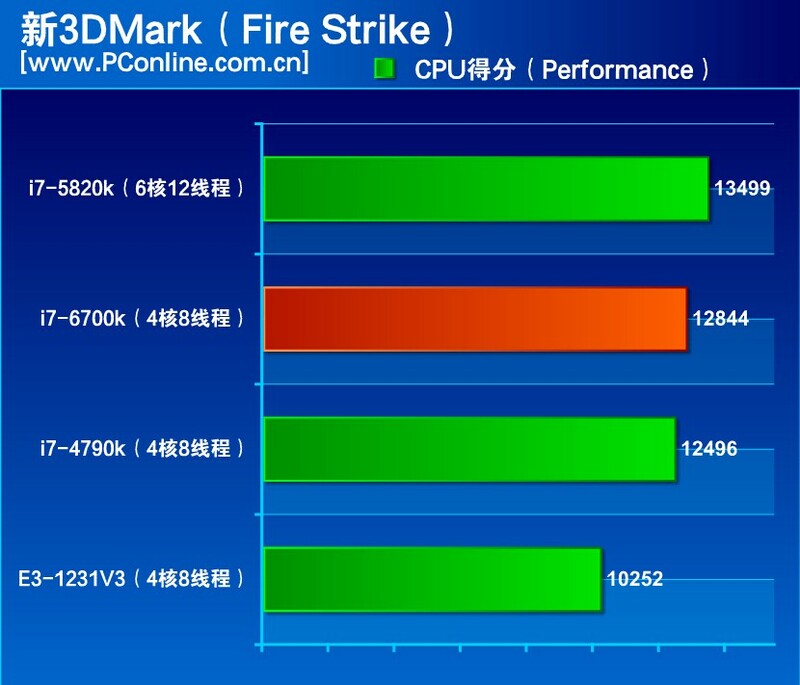 On follow you can see some benchmark and find the official source.